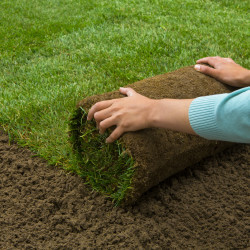 Akehurst provides all of the services essential to ensuring that your landscaped grounds realize their full potential and enhance the appearance and value of your property. 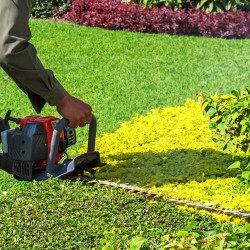 Our Commercial Landscape Maintenance Department, under the leadership of a Maryland Certified Professional Horticulturist, provides programmed, long-range maintenance services for exterior commercial landscapes. With Satellite Operations throughout the Maryland Baltimore Region, we have the ability to service businesses with multiple locations. Contact us today for a Landscape Management Site Assessment on your Commercial Property, Facility, Office or Community. 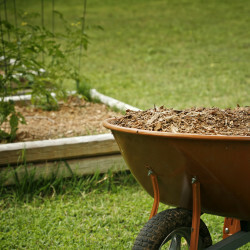 Call 410.538.4018 and ask for the Landscape Management Department or email our Landscape Management Team.